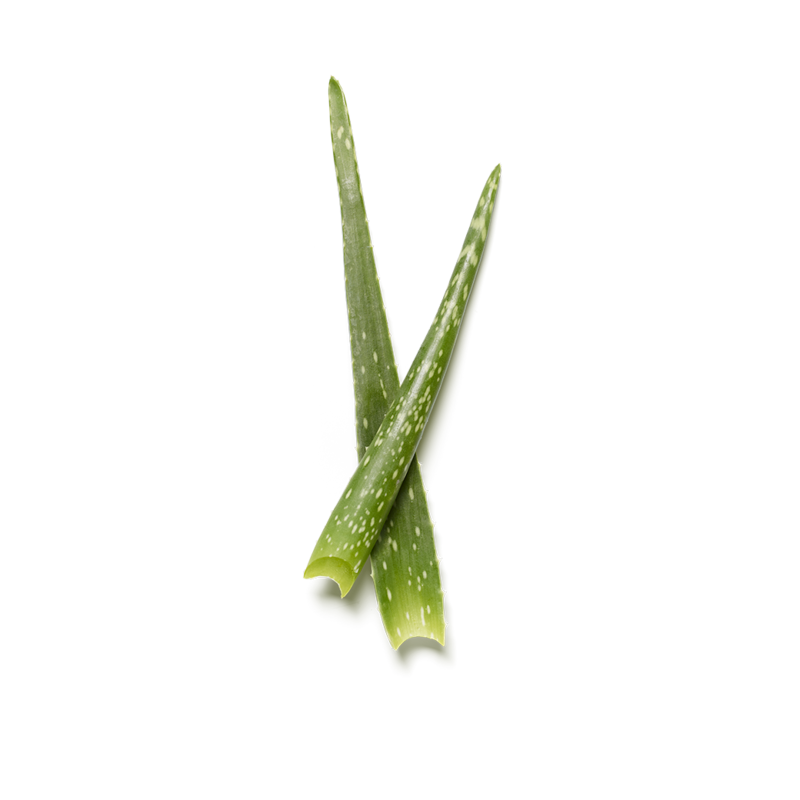 Aloe Vera is well known for its moisturising, soothing, and calming properties. Gorgeous on the go? These travel cleansing wipes are the perfect solution for removing make-up and freshening skin without water or alcohol. The miracle wipes quickly and perfectly prime your face for the rest of your skincare ritual.